According to the results of a survey conducted by Mozilla Developer Network (MDN), data of 76 000 members on this network have been unveiled by mistake on the Internet. The fault from a dysfunction in a process of data cleansing and was corrected by Mozilla. The network has secured the correction process, but request anyway users to change their password if they use it on another site. 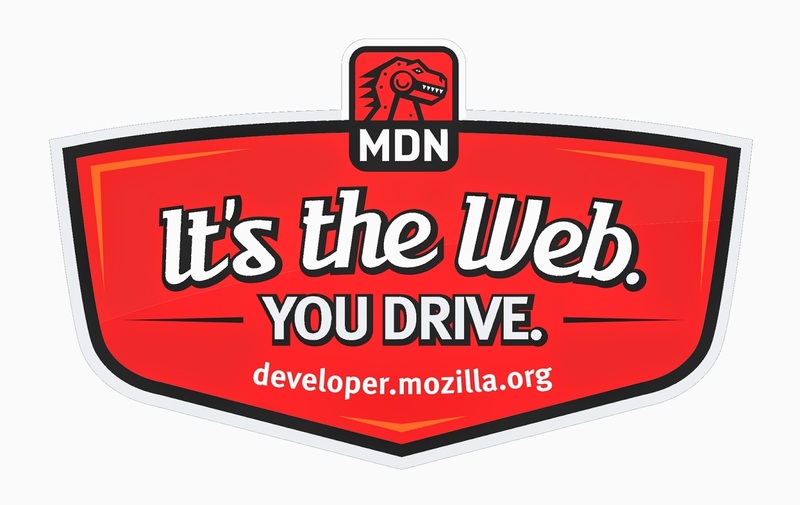 Mozilla Developer Network (MDN) is a network dedicated to developers. When cleaning the data on the database of the MDN community on June 23, a process error led to the posting on a server accessible to the public, private data of 76,000 users. Some encrypted passwords were also made ​​visible. Once the flaw was known, Mozilla has removed the offending data base and stopped the process. According to the survey results, Joe Stevensen in charge of security and Stormy Peters, in charge of relations with developers, fall within no malicious activity has been detected on the database. However they advise developers who use the same password on the network and on other websites to change it. The information has also been provided directly inscribed on the Mozilla Developer Network developers.